Holy crap, you guys, it’s happening. Japanese companies Brave Robotics Inc. and Asratec Corp. are on their way to building a Megatron of their very own that can transform into a car. According to specs, the 12-foot final version will be able to walk (with wheels) at around 30 kph (around 18.5 mph) and, once transformed into a car, will drive at up to 60 kph (37 mph). 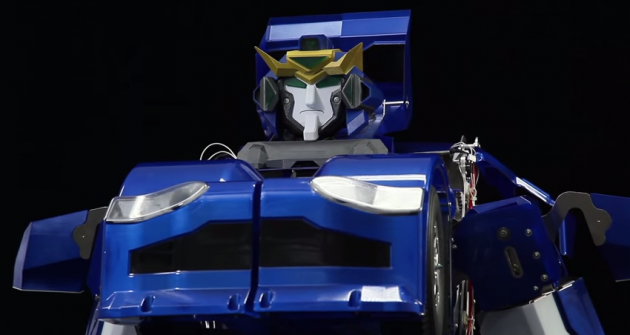 Also according to specs, the transformer will weigh in 1,540 lbs, and will transform in less than 10 seconds to a two-seat vehicle that can be controlled either from inside the cockpit or remotely. The next step is a version double the size of this one before going on to the full-size version. This project is led by Brave Robotics’ Kenji Ishida, who, according to his company bio, has been working to build just such a transforming robot since his teens. Bravo, Kenji. Here’s hoping that you complete the final version is ready in time to defend us all from the oncoming Kaiju. 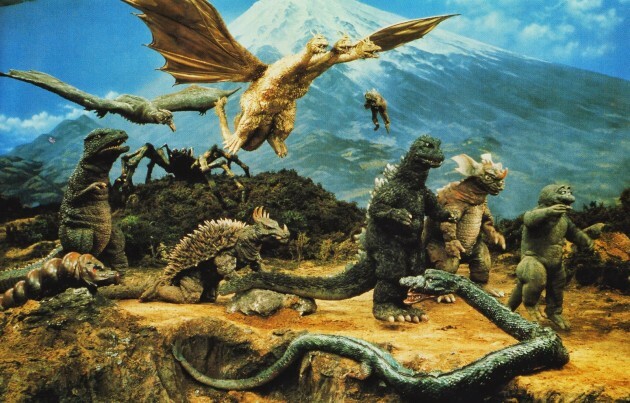 Really, we’re overdue for a good monster attack.